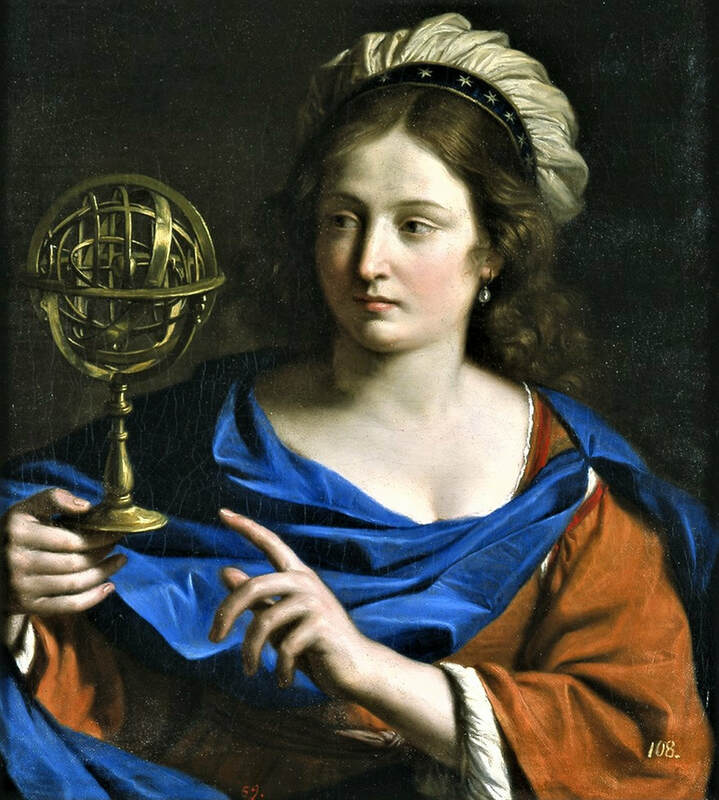 The painting that you see is by the 16th Century Italian artist Barbieri and represents the quest for knowledge and wisdom to understand the world and the wider universe, a theme that was the energizing force of the Renaissance. ​THE LEADERS COMPASS is a research and consultancy firm dedicated to the promotion of renaissance thinking and developing leaders and change agents to deal with the realities and possibilities of the 21st Century. The world is a crazy place and corporations, governments, and communities struggle to adapt, respond, and innovate. Change agents are needed who can exercise leadership, cross boundaries, bust barriers, build bridges, and deliver on purposeful aspirations. We bring the latest thinking on leadership from our research and teaching at Harvard and direct application in the field.